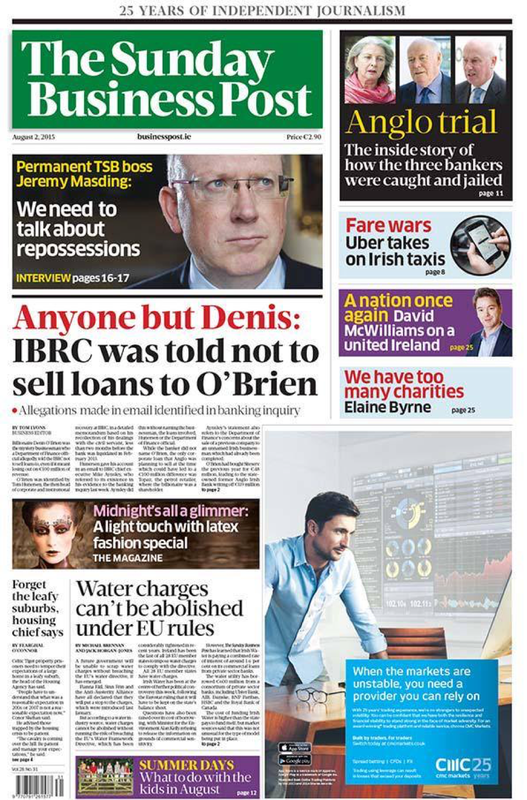 Also the same man Dennis O’Brien is the major shareholder in siteserve (medium map link). So, against this backdrop of propaganda. The water protest movement is still successful. The brilliantly written blogs and articles on the internet that are influential.